A new Ohio House bill could change the way nurses and physicians interact. Currently, prescribing nurses must enter a collaboration agreement with a physician to provide patient care, according to the Ohio Administrative Code. Republican state Rep. Theresa Gavarone’s new bill aims to eliminate that agreement. The Bowling Green representative said the idea behind the bill is to make access to care more widely available. The current agreement aims to ensure collaboration between medical professionals by requiring physicians to review nurses’ charts and be accessible for questions, among other provisions. However, Gavarone said she thinks the current agreement might be a barrier to accessible health care. Sean McCreary, a nurse practitioner at Boundless Behavioral Health — a Franklin County-based health care provider focused on those with developmental disabilities — also finds the agreement limiting. He said if prescribing nurses want to practice in underserved communities, they have to find a collaborating physician. 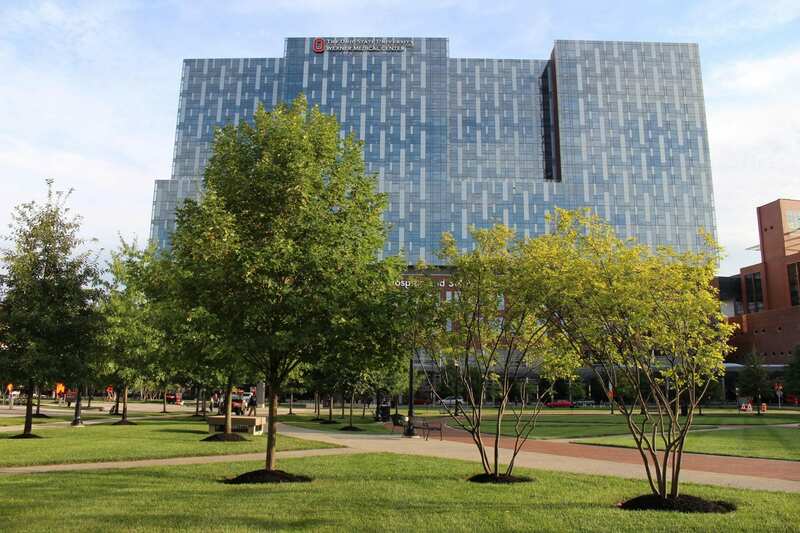 Candy Rinehart, executive director of advanced practice at The Ohio State University College of Nursing, also finds the agreement limiting, citing location as a factor. Rinehart said finding a collaborating physician in a rural setting can be especially difficult. “That piece of paper keeps us from being able to go out and provide the care that we want to give,” Rinehart said in regard to the agreement. Gavarone, McCreary and Rinehart all separately stated the current agreement does not guarantee collaboration and often little collaboration between physicians and nurses actually occurs. The Ohio State Medical Association believes the current agreement is effective and makes sure patients are receiving care from someone with the proper qualifications, spokesperson Reginald Fields said. While the Ohio State Medical Association is not open to completely eliminating the agreement, Fields said his organization would be open to modifying the agreement. McCreary and Gavarone said they would be open to modifying the existing agreement as well, but Rinehart said she is not open to modifying the agreement as she finds the requirement to collaborate limiting. The bill is now awaiting committee delegation. The House will not be back in session until after the Nov. 6 midterm elections.